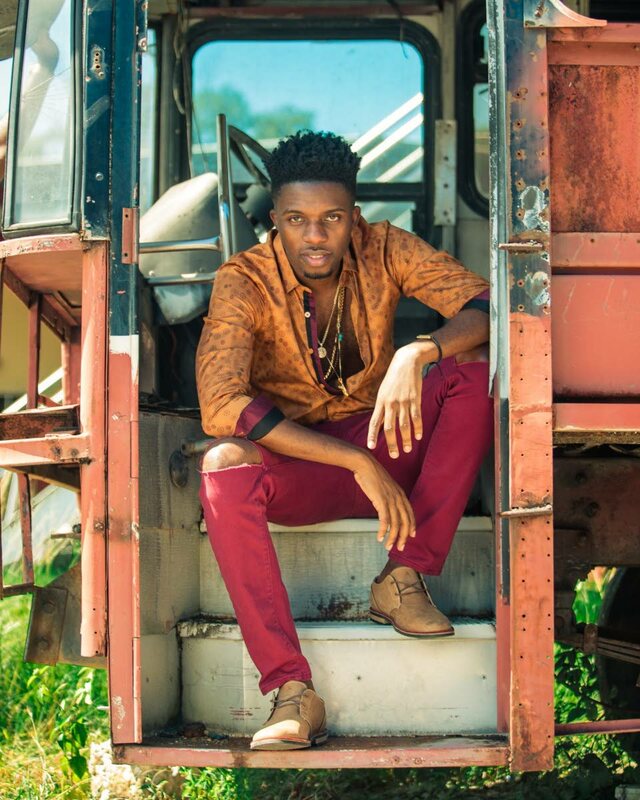 Sekon Sta will host his first Sekon Sunday concert at Crews Inn, Chaguaramas, on Sunday. Nesta “Sekon Star” Boxill will show off his skills as an artiste this weekend at his first concert production on Sunday. Sekon Sunday, the first-ever “fete-cert”, takes place at Crews Inn, Chaguaramas, from 4-10 pm. With five songs released for Carnival 2019 Boxill is preparing to “solidify” his brand and plans to cement his Sekon Sunday series as a staple of TT Carnivals. His 2019 songs thus far are: I Swear on the Twin Flame Riddim, Boom on the Do This Riddim, Centre of the Universe on the Endurance Riddim, Symphony on Scorch’s Bun It Riddim and My Side featuring Patrice Roberts, with possibly more to come, said a media release. Boxill is preparing to produce a full album of his works. “The great thing about staging my own concert is that I get to perform all my hits and showcase many different emotions without the time constraints of the fete scenario,” he said in a media release. At a time when the economy is in decline and many of the more established artistes have all but abandoned the idea of staging their own shows, Boxhill is determined to take the risk. The only son of late calypsonian Merchant, Boxhill said, “For me, at this stage of my career, I believe that the risk is well worth the possible rewards and I feel like the challenge is necessary for my growth and maturity as a brand and as an entertainer,” he said. “There is only one way to know for sure and that’s to try – I am not one to give in to fears, I prefer to face my fears and to conquer them so, regardless of the outcome, I will still be able to say that I tried to the best of my ability. Special guests confirmed to attend perform are Nailah Blackman, Ricardo Drue, Patrice Roberts, V’ghn and Austin “SuperBlue” Lyons, among others. Reply to "Sekon Sunday at Crews Inn"